What is Data Visualization With Tableau? Data Visualization with tableau is nothing but the process of presenting information through visual rendering. From centuries back, people have used to visualizations such as charts and maps to understand the information more quickly and easily. 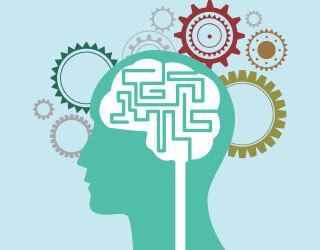 As far as the human brain is concerned it recognizes the visual data more quickly than the text data. As more data is collected and analyzed, this data visualization with tableau system is welcomed by most of the decision makers. Data visualization with tableau helps the decision makers to find out the relevance among the millions of variables, communicate concepts and hypothesis. This also lets them decide about the future. There is also one more type of data visualization which is called Interactive Visualization. This method goes one step ahead of the normal data visualization with tableau. It moves beyond the display of just static data representation. It interacts with the users changing the data immediately and lets the users know how it is processed. Why do you want to invest in data visualization free tools? Can’t you use the traditional excel method to protect your data? Today’s data visualization free tools are far ahead than the traditional standard graphs and charts. Now a day’s data are displayed in more sophisticated ways like data visualization infographics, sparklines, heat maps, detailed bar and others. 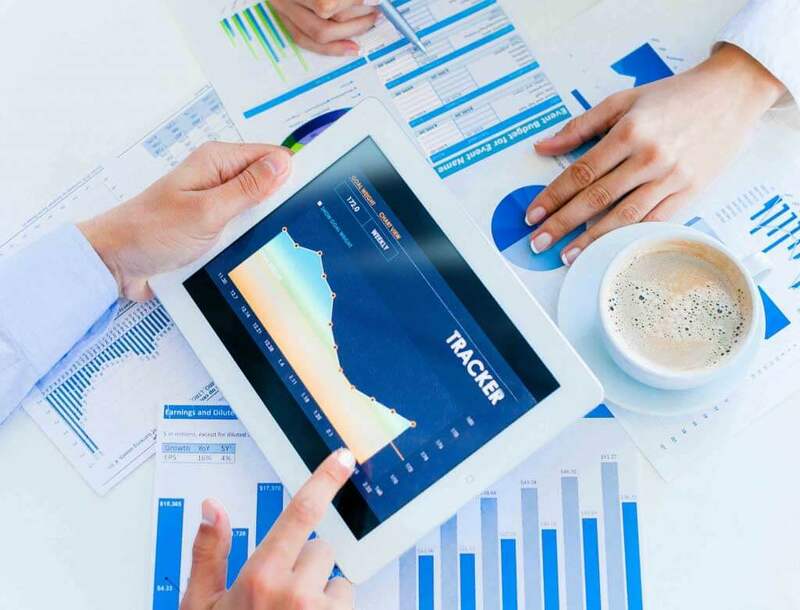 There are also interactive data visualization free tools which enable the users to get engaged with the data for the purpose of querying and analysis. Data visualization free tools help to bring together your data from different channels and provides endless and quick flexibility. Software vendors who provide business intelligence software also include data visualization as a part of their product. They either develop their own visualization technology or they outsource it from companies who specialize in data visualization types. There is a lot of data visualization free tools available in the market. We have listed a few top data visualization free tools. If you are planning to start creating your own interactive data visualizations, then Tableau is a great place to start with. It is one of the most popular and powerful tools which was created by Tableau software. It offers a set of tools that includes a net connection, desktop, and server version. 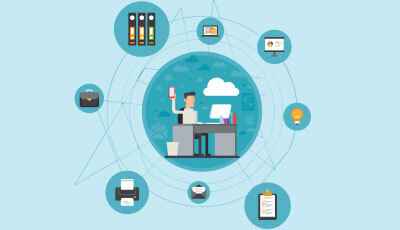 It connects easily to any data source like Microsoft excel, corporate data warehouse or any web-based data. Tableau provides an easy drag and drop interface that will quickly convert your data into business insights. It delivers the visualized data in a more appealing format called data visualization dashboards. Tableau can connect to local or remote data which is different formats. Tableau can also convert live data into up-to-date visualizations. Tableau analyzes data in a logical and easy manner. The data is converted into visualizations in a less development time. Making quick visualizations is a great advantage of Tableau. Tableau has a beautiful and interactive dashboard which gives results very quickly. The dashboard will also show you rich visualizations. The data visualization dashboard will give you an in-depth knowledge of the data. Some data visualization tools make the data analytics hard but Tableau makes it easier. It reduces the unnecessary complications. Tableau uses drag and drop interface which offers a user-friendly environment. One can use Tableau if he knows the basics of MS Excel. Tableau connects the users directly to databases, data warehouses and other sources of data. It does not require any complicated setup. 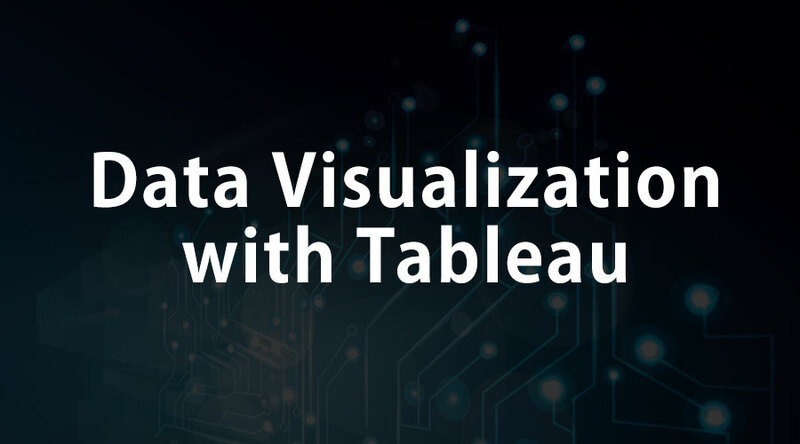 Tableau can analyze enormous data effortlessly and visualize it better than any other DVT. The dashboard can be published live on the platform from which the user is accessing it. The results can also be shared live. The interface of data visualizations Tableau has a fast data engine that extracts data from various sources with unequal instinct. All the data is created equal in Tableau. Tableau is growing rapidly in the business analytics market. It is being used in all industries now. Many top rated companies like Microsoft, Nokia, and Deloitte use Tableau to meet their business intelligence requirements. One of the most important features of Tableau is its ability to create more beautiful data visualizations types. It produces attractive and functional visualizations that will help the user in making decisions. Tableau can be accessed by the users through desktop, browser, iPad or mobile phone. By this feature, it has created a revolution in the data analytics industry. Tableau lets you copy the worksheets or any dashboard elements between different workbooks. Because of this feature, you need not start everything from the scratch if you have different business analysts using the data visualization types software. You can also have seamless interactions between the dashboards. Tableau gives you an option to choose between 32 bit or 64-bit version. The version downloaded depends on the OS. In a 32 bit OS, you can install only the 32-bit version of Tableau. The 64-bit version has a lot of memory space and improves the speed. SAML authentication lets a user create a single sign-on in a mixed infrastructure environment. This will let the Tableau server to mix into your core business areas and internal applications. Tableau lets you rename the fields and modify the formats quickly and easily. You can also create subsets of data by selecting groups of points. Download Tableau or use a free trial version of the tool. Tableau is available for a windows version and the other users have to depend on a virtual machine. Once you start with Tableau, you have the option to choose from a variety of data sources to connect. The best thing is to start with Google Analytics Data. Tableau uses the OAuth method to connect with Google Analytics. Login using your Google account info. The next step is to choose the dimensions and measures of the data you want to analyze. The data set will depend on the dimensions added. Get to know about the workspace of the tool. The workspace is divided into three major sections – data, settings, and visualizations. You can view two sets of data on the left side of the screen, dimensions on the top and measures on the bottom of the screen. The columns and rows are located near the top of the screen. You can visually see what the traffic by medium looks like. To do this drag and drop the data visualization types icons to the columns and rows sections at the top of the screen. Drag the medium icons into the columns section and visit icons to the rows section. This will let you know the data in a visual form. You can also more interesting data representations. The raw data includes just the numbers and there is a lot to do with the raw data like aggregation. For example, the raw data will provide the number of bounces but does not provide a bounce rate. But Tableau gives you an answer for this problem. It has a calculated field where a variety of calculations can be done. You can do behavioral segmentation that will give a new dimension to your data visualization definition with tableau. Tableau is very effective in data segmentation. There are a lot of ways to segment your data. For example, landing pages, blog behavior, bounce rate are few ways to segment data. The calculated field option is a very attractive feature of Tableau which lets the users to dynamically segment your data. You can do a lot of calculations and variety of powerful functions are available. Another interesting feature of this option is once you edit or refresh your data, all these fields will be recalculated. One among the great features of Tableau is the Filter option. It lets you filter data in real time. In the second method, there is a quick filter option. To do this right click on any element you want to filter and select the option Add to quick filter. The tool will automatically add the element to the filters in the right-hand column. This function will help you mainly in data visualization with tableau presentations to answer questions. Tableau tool has an option called “Show Me” to get started with your visualizations quickly. This option is located in the top right side corner of the screen. It contains different types of visuals that the tool offers. When you move the cursor over the visuals, you will get to know what data is required to use that particular type of visual. There are a few data visualization definition for making your visual data look best and give you the best result. 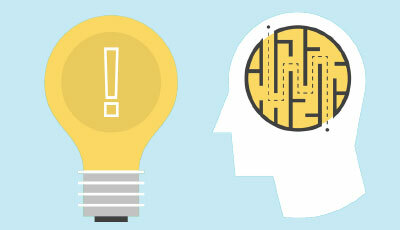 The visual representation will help you get answers for your business questions like Where do I need to concentrate? What is the volume of sales? This will also let one get a deeper insight into the data and make better decisions in business. The bottom line of this article is Data Visualization with tableau is an art and a Science by itself. The information will the article will help you to get started with Tableau tool. What are you waiting for? 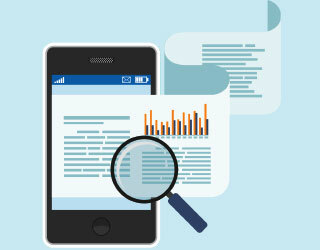 Take a dataset and reproduce your reports. You will be impressed by this tool. Before going for data find out your target and questions to be answered. This tool will help you to uncover some interesting findings. You will understand the power of data visualization with tableau. So here are some courses that will help you to get the more detail about the data visualization with tableau, data visualization free tools, data visualization definition and also about the data visualization types so just go through the link which is given below.